We’re in the midst of a CBD revolution. Cannabidiol, the non-psychoactive compound in cannabis, is becoming a household name in health, wellness, and even beauty. The past few years have seen an explosion of CBD products on the market. This good-for-you compound has tons of proven therapeutic benefits, so we really don’t blame consumers for snapping them up the shelves. Chocolates, oils, gummies, snacks, almost anything these days can be made with some CBD. That includes the beauty and skin care market. Now that hemp has officially been legalized, there’s no doubt that women and men alike will start seeing even more CBD in a great variety of skin care products. Lip balms, moisturizers, facial cleansers, even lube these days contain CBD. It’s already become the beauty ingredient du jour, and the fact that cannabis laws around the country are finally loosening up means that it will no longer be uncommon to see CBD products next to your favorite luxury brand at the shops. 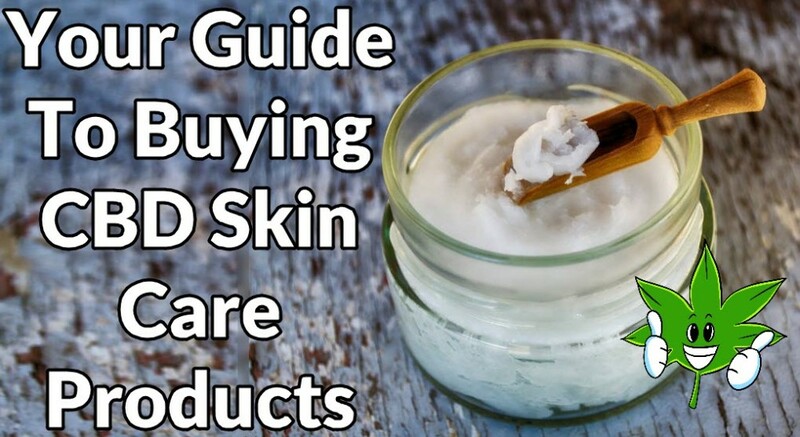 Because there’s so many out there, it can get overwhelming to navigate all the CBD skin and beauty care products out there. CBD is cannabidiol, one of many hundreds of compounds known as cannabinoids in the cannabis plant. CBD, along with THC (tetrahydrocannabinol), are two of the most well0known cannabinoids. THC is the stuff that gets you high after you smoke a joint or eat an edible, but CBD, no matter how you consume it, will not get you high. This is the main reason why CBD is so popular right now. At most, in some forms of edibles or drinks, CBD can relax you, but that’s pretty much all there is to it. Applying CBD topically will absolutely not give you any high. CBD interacts with your skin through two receptors known as endocannabinoid receptors and TRPV1 receptors. Endocannabinoid receptors make up part of the endocannabinoid system, which, although it isn’t visible to the human eye, helps regulate some of the most important physiological processes in your body. It’s different from the other systems we have such as the circulatory system, reproductive system, digestive system, etc. The endocannabinoid system works with other systems while also helping to regulate them. However, the endocannabinoid system has one very important contribution to health: its ability to maintain homeostasis, or restoring balance and stability within your body. On the other hand, TRPV1 receptors regulate many skin processes such as itching, inflammation, and pain. When CBD binds with these receptors, it helps treat skin disorders while encouraging a healthy, youthful look. How does topical CBD benefit me? Topical application of CBD is best known for its powerful anti-inflammatory and painkilling properties. Research and anecdotal evidence shows that CBD is helpful for treating a huge range of skin conditions including psoriasis, eczema, and dry skin. This is why CBD keeps popping up in body lotions, face creams, serums, and other similar products. Inflammation is the main cause of so many skin conditions whether it’s the signs of aging or acne. Acne, in particular, is extremely challenging to treat. That’s because it’s caused by several factors: inflammation, bacteria, clogged pores, and excess oil. A 2014 study revealed that the topical application of CBD on sebaceous glands makes it a “highly effective” sebostatic agent. Using CBD is an excellent and natural alternative to popular acne drugs such as Accutane or spironolactone, which can have some serious side effects. CBD skin care products are also renowned for their miraculous anti-aging properties because of its potent abilities in knocking out oxidative stress due to its antioxidant content. Oxidative stress is one of the main contributors to visible aging on the skin, because it damages the structure and overall function of your skin cells. Antioxidants also fight oxidative stress by getting rid of free radicals that damage your skin at the cellular level. In fact, one study discovered that CBD has more powerful antioxidant properties than vitamin C and E.
Topical CBD is also beneficial for people who prefer not to pop painkillers to treat their skin conditions or localized issues. This is another reason why it’s becoming more popular in balms and rubs, which are designed to treat sore muscles or painful joints. It’s a much more soothing and delightful alternative to Tiger Balm or Bengay. Should I buy CBD isolate or full-spectrum/whole-plant CBD products? There’s no right or wrong answer. CBD isolate is pretty much just CBD alone, without the other cannabinoids in the plant. Some customers prefer CBD isolate. On the other hand, some customers have faith that the “entourage effect” is the solution to treating skin conditions, therefore their belief in full-spectrum or whole-plant CBD. You’ll find both kinds of products in the market. You can’t go wrong with either – but if you have a certain skin condition you’re trying to treat, as opposed to using CBD products for overall skin health, you may want to try out whole-plant CBD first. 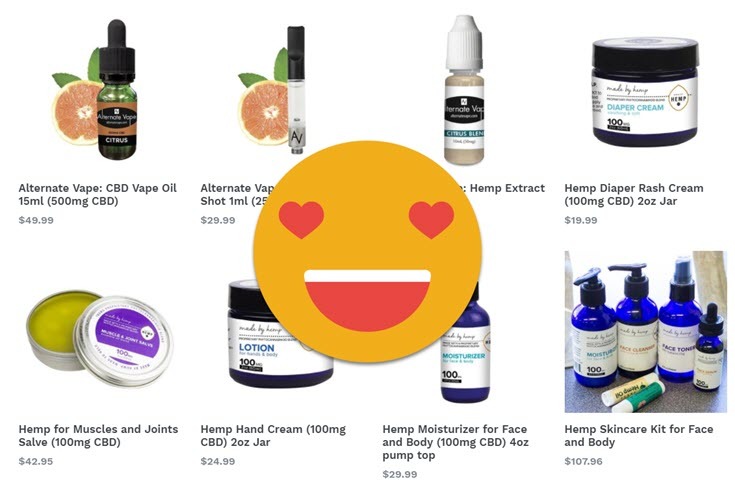 Shop from our CBD Superstore with over 90 CBD products, brands, reviews, and more. Click here! ONLINE CBD STORES WITH REVIEWS AND MULTIPLE BRANDS, CLICK HERE. 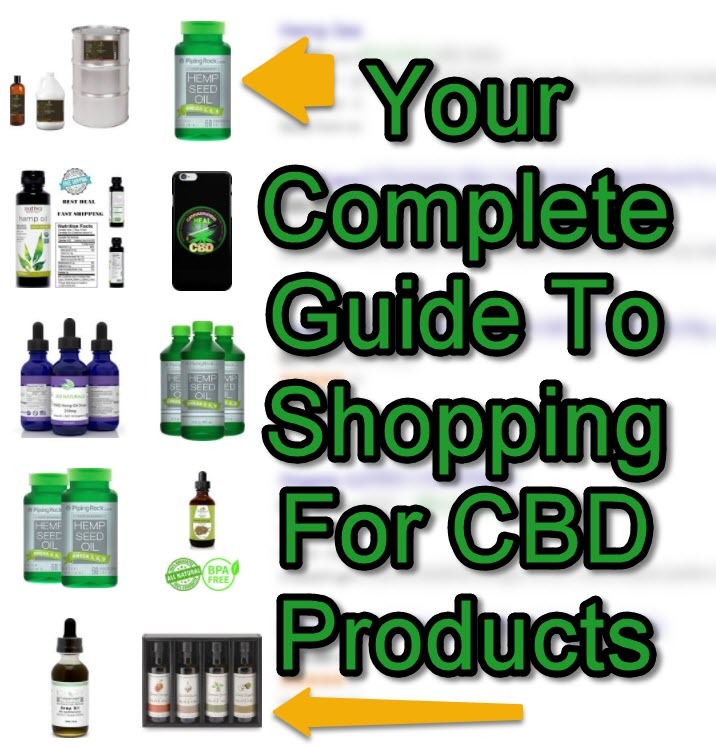 BEST CBD PRODUCTS ONLINE GUIDE, WE MADE ONE, CLICK HERE. buying, care, Guide, Online, Products, Skin. Bookmark.